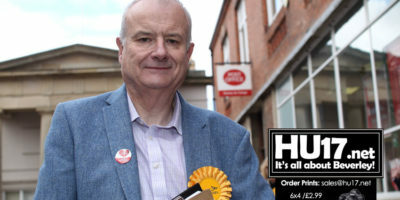 Beverley Town Centre Archives | HU17.net – It’s all about Beverley! 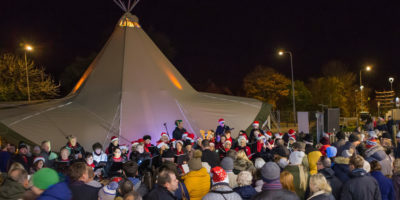 Flemingate Center Christmas Lights Switch On will trigger the start of the festive period in the town. Following the news that the Light Switch on event in the town centre was axed, the event on Friday will be the only one in the town. Emily Rea Jewellery & Gifts is a unique shop that has opened on Flemingate, by the rail crossing. 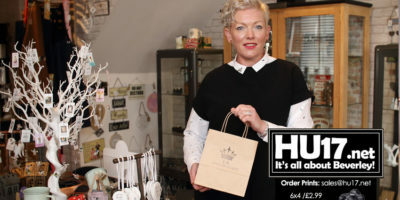 Business owner, Emily Rea is a local girl and says her shop brings a unique set of products to Beverley. 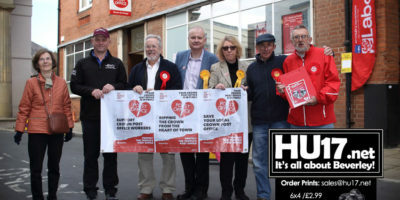 Labour Party and local LibDem members were united on Saturday as they staging a protest to save Beverley Post Office from closure. Representatives of from both parties were in Beverley town centre collecting signatures for their petitions to save the post office. The Red Box Project in Beverley is tackling the issue of young women missing school due to lack of access to sanitary products. A national incentive, The Red Box Project in Beverley is already working with groups in the town to help tackle period poverty that leads to over 137,000 girls missing classes. 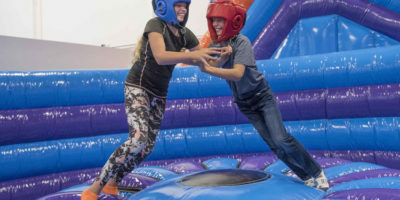 The UK’s first double-decker inflatable theme park has opened at Beverley’s Flemingate centre, marking a major milestone in the development of East Yorkshire’s fastest-growing retail and leisure destination. The opening of Inflata Nation means Flemingate is now 95% let, with footfall continuing to grow strongly. 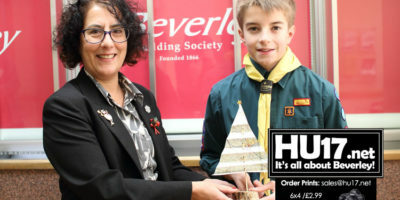 Max Harris-Smith, a local Scout who is on a mission to raise funds needed to attend the World Scout Jamboree is to stage an event in the centre of Beverley. Taking place on Saturday 21 July, Max, who is part of the 1st Walkington troop, will be holding a coffee morning at Toll Gavel United Church in Beverley. 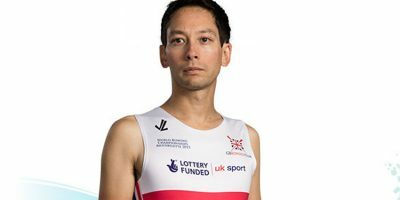 Beverley Athletic Club say they are excited to announce the news that Olympic gold and bronze medal-winning rower Phelan Hill MBE will be competing in the 25th running of the Pittaway Beverley 10k road race, on Sunday 13 May 2018. As cox, Phelan steered the Mens Eight to bronze at the London 2012 Olympics and onto gold in Rio 2016. 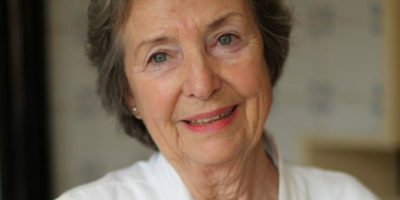 He has also coxed the Mens Eights to three successive rowing World Championship golds. 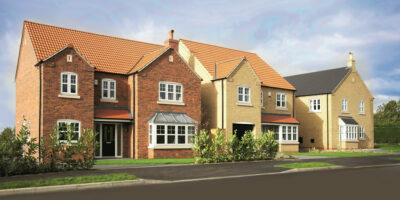 A major road improvement scheme for the Beverley area costing £995,000 will get underway next month. 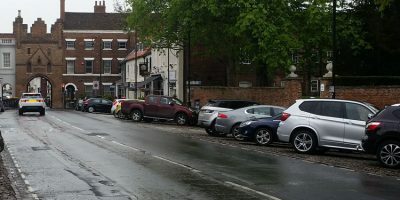 East Riding of Yorkshire Council’s project will see the resurfacing of a number of town centre roads in Beverley, plus one in Leconfield, which are all currently showing signs of wear. 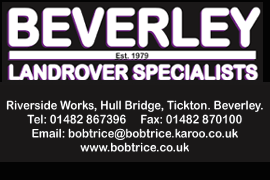 The East Riding will welcome some of the world’s top cyclists, including Olympic silver medallist and UCI Road World Championship winner Mark Cavendish, on Thursday, 3 May when Beverley hosts the start of both the men’s and women’s Tour de Yorkshire. Thousands of spectators are expected to line the race route in the East Riding as the peloton races through the area, taking in a number of towns and villages including Tour de Yorkshire debutants Howden and Hornsea. 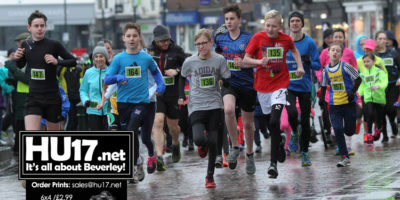 Members of community are will be able to get their new year up and running by taking part in the Beverley Westwood Lions fun run. 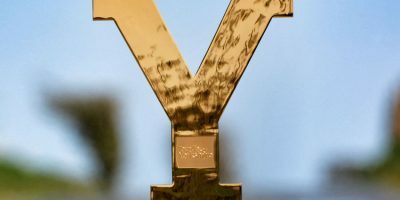 Taking place on New Year’s Day the event is expected to attract over 200 runners who will be given the choice of two courses.